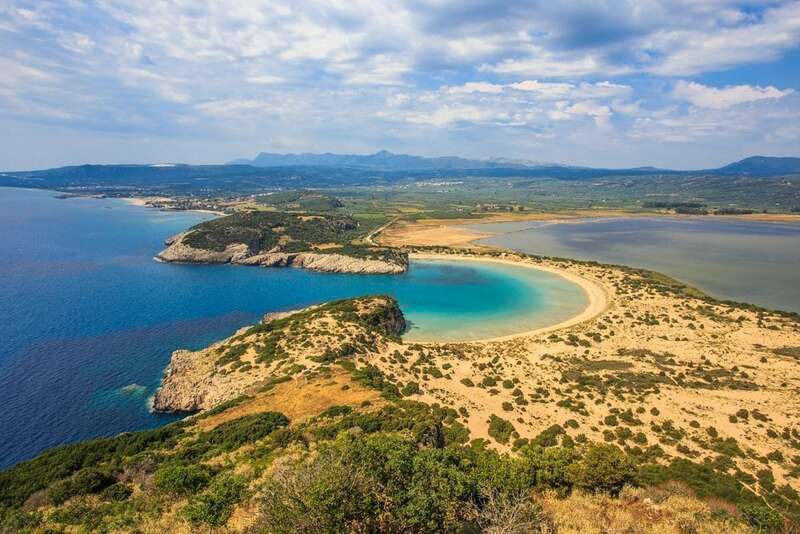 Messinia, in the south-western Peloponnese, is a hospitable place with endless olive groves and wonderful plains, surrounded to the north by the Arcadian Mountains, to the east by Mount Taygetos, to the south of the Messinian Gulf and to the west by the Ionian Sea. It is a region with beautiful beaches, small coves but also long sandy beaches, others with large waves suitable for surfers and other calm and shallow ideal for families. Capital of the Messinian land, Kalamata, is a modern town with great tradition and history that has known important a significant cultural boom recently, thanks to important artistic events such as the International Dance Festival. Ancient Messini and its ancient theater, which has been restored and re-used, gave the area a significant cultural radiance. 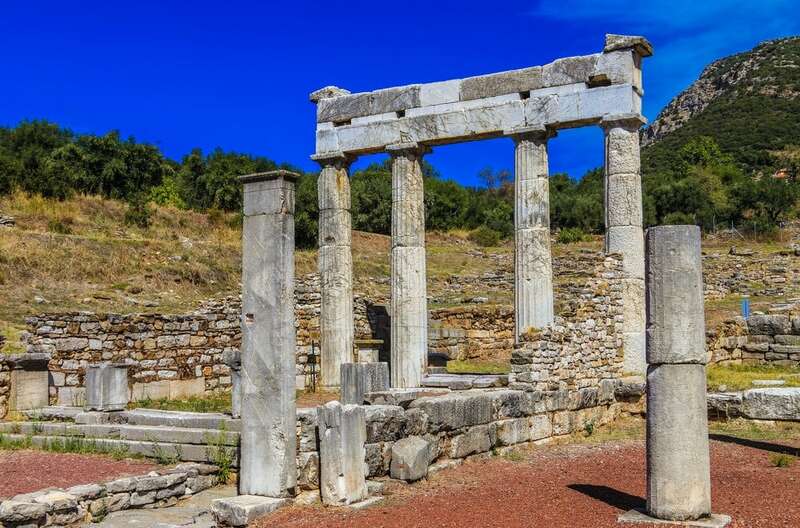 To the west, the town of Pylos, known for the palace of Nestor and its ancient monuments, is together with Navarino Bay one of the safest ports in the Eastern Mediterranean. 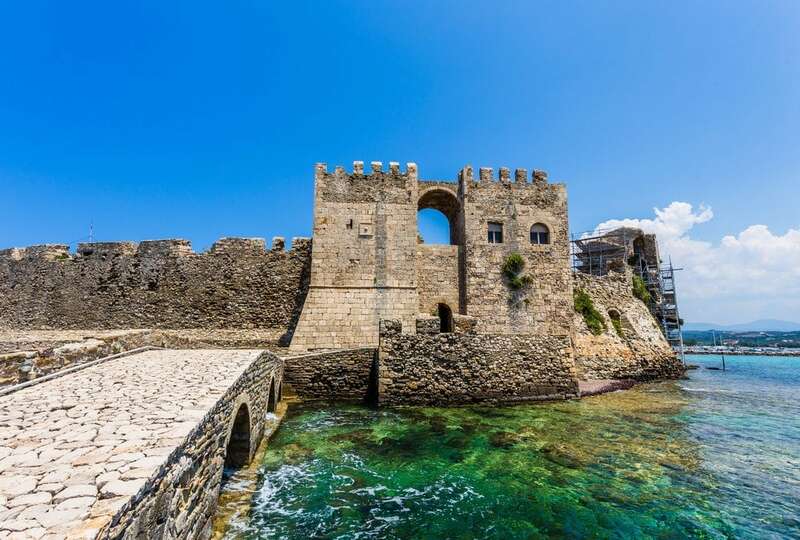 Just a short distance away, the Castle of Methoni, a monument of exceptional beauty, with its fortifications reaching to the sea, offering a unique view over the sunset. To the east, the Messinian Mani, at the foot of the Mount Taygetos, provides a unique landscape, with beautiful gorges and plains ideal for hiking and trekking, traditional settlements and magnificent Byzantine and medieval monuments, as well as beautiful seaside resorts such as Kardamili. The access to the area is very easy either through the National roadway of Tripoli Kalamata or through the airport of Kalamata, one of the fastest growing airports in Europe with more than 25 international flights.